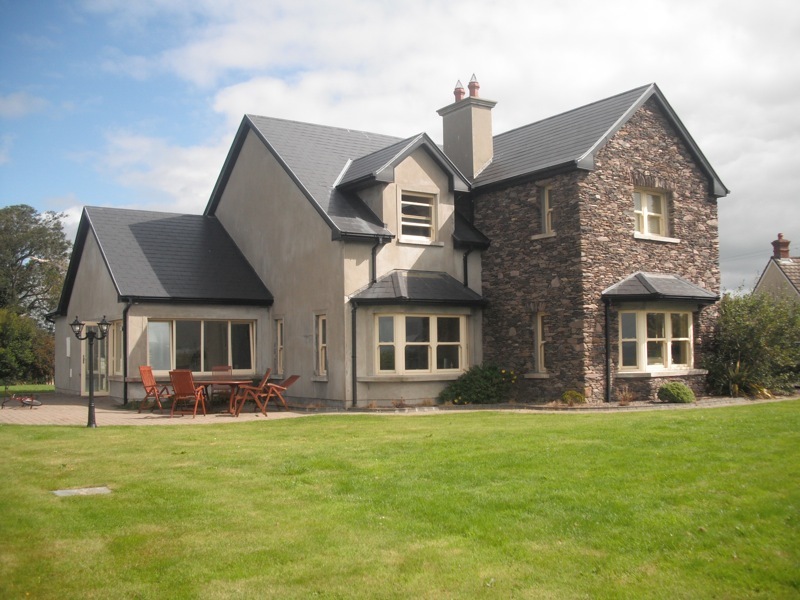 Openplan Architectural Design is a dynamic design–led firm based in Tralee, Co. Kerry. We provide an innovative, high quality, reliable and cost-effective professional service in architectural design and planning for private houses, residential developments and commercial projects, irrespective of scale. No matter how complex your requirements or planning restrictions that must be incorporated Openplan Architectural Design has the creativity and experience to meet your individual needs, from concept design right up to occupation.